Do the things you worry about get the best of you? Does life overwhelm you sometimes or all the time? Do you experience panic attacks? Are you often stressed out? Do social settings make you tense or ill-at-ease? Is it difficult for you to calm down and relax? Are feelings of nervousness, worry, or fear common for you? If you answered yes to any of the answers above you may be struggling with anxiety. Worry, concern, and stress are a part of everyday life for Oxford residents. However, when anxiety spirals out of control it is strenuous and draining. It not only affects you mentally but can take a major toll on your physical health, too. 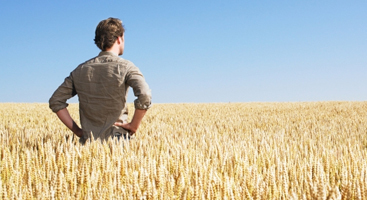 You might find yourself worrying about one specific thing or everything in general. Either way, it is debilitating. If you let your thoughts define you, before you know it, you end up stuck in a cycle of craziness. Sound familiar? Believe it or not- you’re not alone. Anxiety is a common problem that plagues our fast paced society. Every day we help clients, just like you, overcome anxiety and regain control of their lives through therapy. 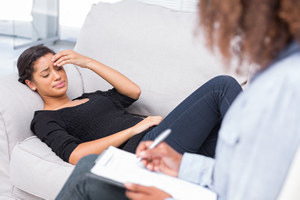 In your counseling sessions your therapist will work with you on identifying the key triggers that cause your anxiety issues, teach you how to implement clinically proven techniques that will help you triumph over anxiousness, and establish a healthy thought process that will enable you to find the rest you have been longing for!